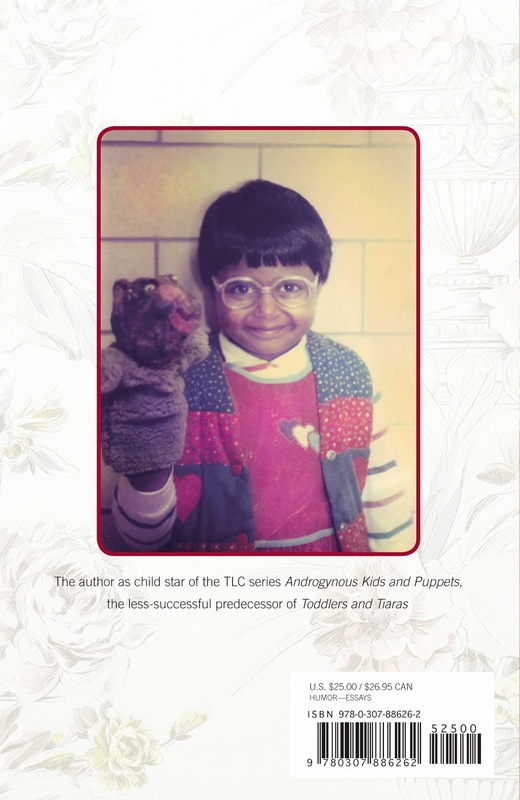 Woman Crush Wednesday: Mindy Kaling - emma and co.
Ok, so hopefully you weren't completely turned off by the title but I couldn't resist- I thought of this idea today and it was a Wednesday, ok? 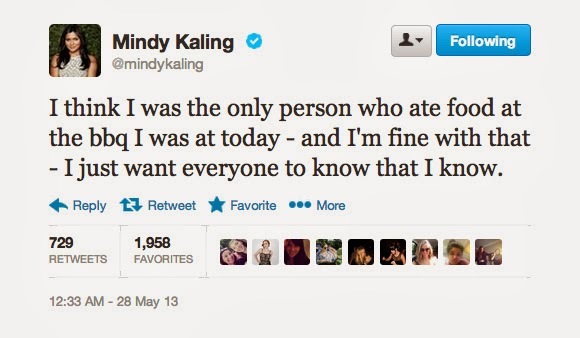 If you don't know who Mindy Kaling is, well then I have nothing to say to you (just kidding but really). 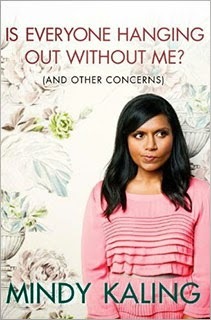 Known best as clueless Kelly Kapoor and a writer on The Office and her own show The Mindy Project, Miss Kaling definitely brings hilarious comedy to TV and her sense of humor is spot on. "Thank you for buying this book. Or, if my publisher's research is correct, thank you, Aunts of America, for buying this book for your niece who you don't really know that well but want to reconnect with more. There are many teenage vampire books you could have purchased instead. I'm grateful you made this choice." When I brought it up at dinner my teammate Maddy and she not only loved the book, but highly recommended listening to the audiobook as well. I will be looking forward to the work she does in the future. P.S. While in college (Dartmouth '01) Mindy, in addition to the million and one things she did in school wrote a comic brilliantly (and accurately) titled "Badly Drawn Girl." It was featured on BuzzFeed a few weeks ago. It's hilarious and so well done, definitely check it out (the drawing of the old man cracks me up).